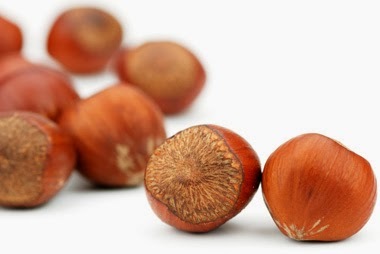 The state most notable for hazelnut production opts not to defend the State Constitutional DOMA. As in other places, those who are commissioned by the people of Oregon to do this job choose not to defend the State DOMA, which was enacted by democratic process. The Oregon Attorney General tells reporters that the "gay marriage ban" "cannot withstand a federal constitutional challenge under any standard of review." It goes without saying that the Tenth Amendment is no longer any consideration, and that Oregon officials will never cater to pressure from minority special interests. Judging by the media response, she is probably correct. This response raises the greater question of how to deal with government representatives that decide that they are excused from doing do the job they were appointed to do. What point is there in having an Attorney General that generally declines to attorney? I don't reside in Oregon any more, but wonder if it is not time for the AG to go back to school.